Still looking for the perfect Christmas gift? Then you are in the right place. 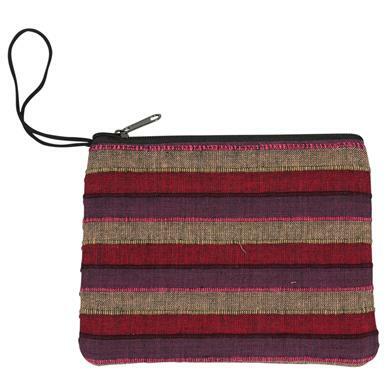 At EarthDivas we have a wide selection of fairtrade items that would make fabulous festive gifts. We know it isn’t easy shopping for Christmas so have created a small gift guide for every budget. Take a look to find a Christmassy must-have! We have many items under $10. This type of gift would be great for family, friends, as stocking fillers or even as secret Santa gifts. 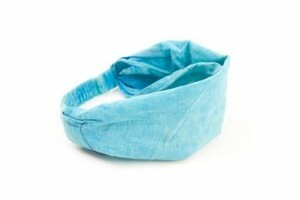 For the lovers of fashion, we have a range of headbands and coin purses. Here are two cute styles we have available, we have other colors on the website to. There is something to suit every style personality. Majority of our headbands are under $10 and so are our coin purses. Looking for a practical gift that looks stylish to then our wristlets could be just what you are looking for. We have a large range of wristlets available, these are small bags that are big enough for your phone and other essentials like your keys. Bags like these are perfect for nights out and more. 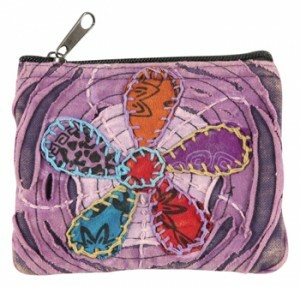 Take a look at some of the wristlets we have to offer. 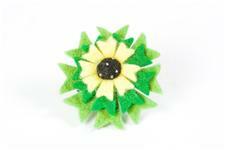 Know someone who loves to accessorize then this cute brooch would make the perfect gift. This brooch is handmade in Nepal and would suit everyone. It is a stylish, unique and statement making gift idea. Our next category features some super stylish pieces. Any of these would make a beautiful gift. We have many pieces available in this price range, here are some of our favorites. First up we this stunning scarf. The scarf is handmade in India and uses an elegant design with fringe detailing. One size fits all so you don’t have to worry about whether it will fit. We have other beautiful scarves available to! We have another trendy gift that is functional to. Our next idea is a cute bag like our cotton year round bag. 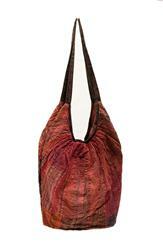 It is a gorgeous bag that can be used and worn in many ways. 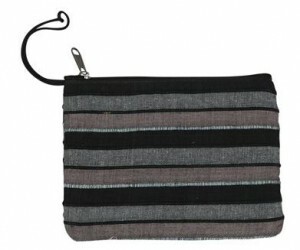 We also have a wide selection of bags available for this price range. As this is the winter season, why not give a loved one a gift that can keep them cozy and warm. We have a super stylish collection of hats available. There is a color to suit everyone. A hat is the gift that keeps on giving. If you want to spend a little extra this year, then we have some beautiful gifts for $25 and over. The items in this category are good for the planet, good for your wallet and anyone would be delighted to receive any of these gifts. 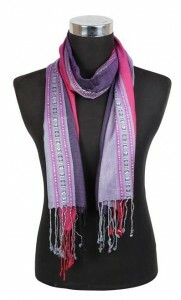 Here is another beautiful scarf. 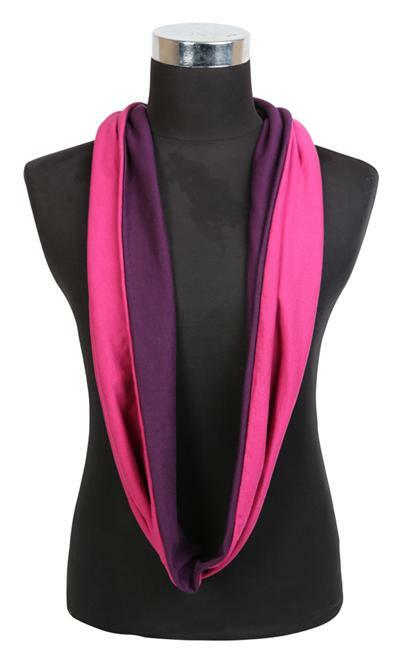 This scarf is made from organic cotton and is in a two tone color way. One size fits all so you won’t have to worry about it fitting. 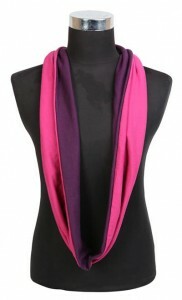 Loop scarves like these are great for the ladies who don’t like scarves with loose ends. We have an awesome collection of hemp items available. Hemp is a stylish, natural, durable and eco friendly fabric that is a must—have. You can read more about hemp here. 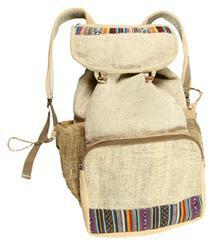 For our next gift idea, we have a hemp backpack. This is perfect for anyone who is always on the go. 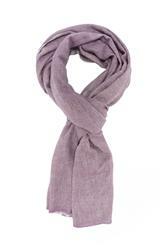 Last on our Christmas list this wool blend scarf. 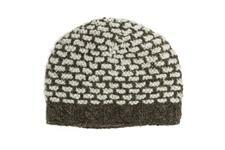 This is made from super soft wool and is loomed by artisans in Nepal. We have lots of colors available, but we love this color. It would suit everyone. We hope you have been inspired by our gift guide. You can purchase everything featured on the website. Don’t forget to check out our other items before you check out. A gift from EarthDivas is a gift that gives back!